In the fall of 2005 we developed what we believe to be the first post hire monitoring service in the country. This unique service has been used by HR professionals (VPSalert) and bail bonding agents (NCSkipalert) for years. 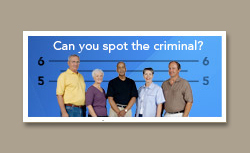 The alert service was also piloted by the NC Department of Community Corrections in 2007. After requests from several of our attorney clients we have added a few new features to make this service more beneficial to the legal community. Our beta testers are receiving numerous matches every day. We are very excited to bring this product to our attorney clients in North Carolina, South Carolina, and Maryland. Our powerful search technology helps firms gain an edge during the litigation process. 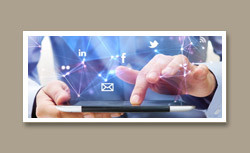 Social media and open source data can be used to research potential jurors and expert witnesses, perform due diligence, locate and vet witnesses, and determine what information can be discovered by opposing parties. Create a direct mail campaign that will boost your profits! 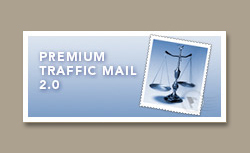 Our Premium Traffic Mail 2.0 provides you with a daily list of people that need your services NOW! Premium Traffic Mail 2.0 provides you with case details for records that were entered in the court system the previous business day. You choose the counties you wish to receive data from, then logon to our website in the morning to pick up your cases. We currently provide data in North Carolina, South Carolina and Maryland. Are you a Terminal Wizard? Able to negotiate the state’s terminal screens at blinding speed? 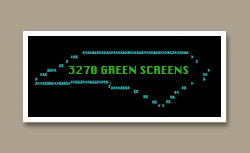 You can now search the same screens from your desk with our 3270 Green Screen product. You are only charged 30 cents per page viewed. High volume users that are proficient with these screens may save a considerable amount of money compared to web usage. Call us today at 800-792-4339. A comprehensive review of individual driving records, including offenses and citations. Have a client with an out of state license? We can access out of state driving records for our customers and return results within a few minutes of receiving the request. 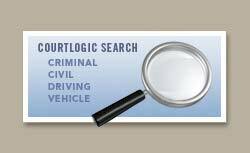 With motor vehicle reports from CourtLogic, you’ll get timely, comprehensive, and reliable reports on an individual’s driving history, including driver’s license information, driving history including deducted DMV points, driving restrictions, and more. Maintaining a safe, successful business requires constant alertness. Vantage Point Services offers everything you need to choose the best employees and protect your business. 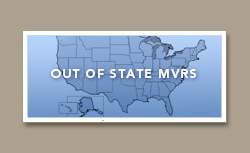 The VPS Alert product is well suited for industry engaged in transportation, healthcare, education, or any industry with high employee liability including government agencies such as military installations, civilian contractors, law enforcement, and port authorities who need to monitor criminal activity. 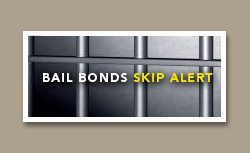 NC Skip Alert is an online service that provides our Bail Bonds customers with the ability to track offenders that have skipped on their bail. This web based application tracks and monitors all pending liability as well as specific forfeitures that are entered by the client. After entering the data just one time a bondsman is able to keep up with all pending liability as well as the current status on bond forfeitures. 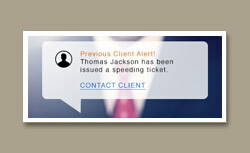 If pending cases change for any reason an email alert is sent to the bondsman. Concerned about someone’s past? It has never been easier to obtain critical information on that new housekeeper, boyfriend or new babysitter. 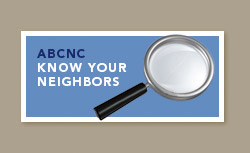 When you Search on abcNC.com, you are retrieving the latest criminal case information available in North Carolina. The only way to get information more current than what you’ll find here is to physically go to the county courthouse. Instant access to millions of criminal records provides you peace of mind. © 2014 Copyright Court Logic. All rights reserved.